Local artist and ACE instructor, Theresa Henderson, showcases her exploration of the acrylic pour technique. 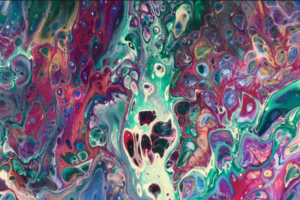 This fluid and fun painting style (which Theresa teaches at ACE!) 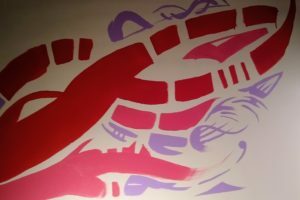 allows for improvisation and an explosion of color on the canvas. 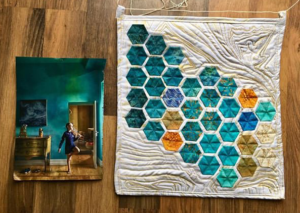 Come explore the world of encaustics! 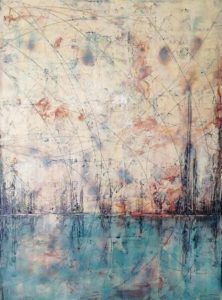 A form of painting used by the ancient Egyptians and Romans, encaustics relies on hot beeswax to deliver pigments and create textures. 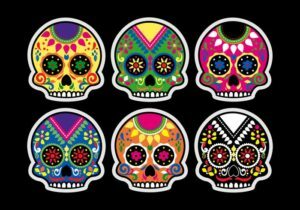 Dia de Los Muertos / Day of the Dead is the result of a fusion between the Catholic All Souls’ Day and pre-Columbian indigenous traditions of Mexico. 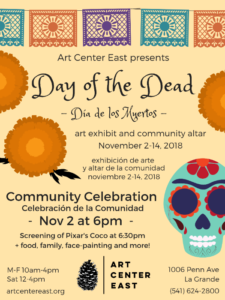 Combining folk art, vibrant colors, music, food and community with a focus on the importance of family, Dia de Los Muertos is an opportunity for meaningful reflection and celebration through various artistic mediums. Help us honor community - past and present - with a Dia de Los Muertos celebration on the evening ofFriday, Nov 2. Screening of Pixar's Coco + food, family, & face-painting! Join us to learn about this special holiday, recognized by UNESCO as an Intangible Cultural Heritage, whether it is your first Dia de Los Muertos or one of many. During Handmade Holidays, our most popular annual event, the ACE galleries transform into a festive marketplace of local and handmade goods. 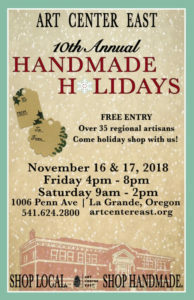 It’s the perfect time to do some holiday shopping while supporting local artists and makers. What’s in a day? 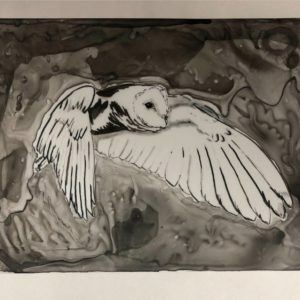 Local artist Jeremy Clark in the Co-op Gallery will explore the separate moments of one day - hope, anticipation, the unexpected and the inevitable - with a progression of oil, charcoal, and multimedia pieces. Art by Jeremy Clark. Artist talk at 7:05PM. Light refreshments & electronic music setlist by dj suspension. New name, same great exhibit! 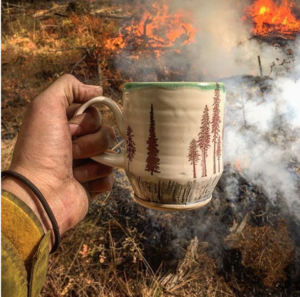 We know that the Grande Ronde Valley is home to a vibrant community of artists. 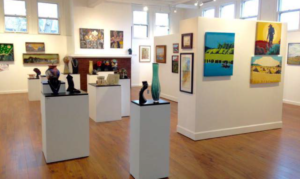 In homage to the wealth of talent that makes our little city so “La Grande,” The Big is our annual showcase of local artworks.